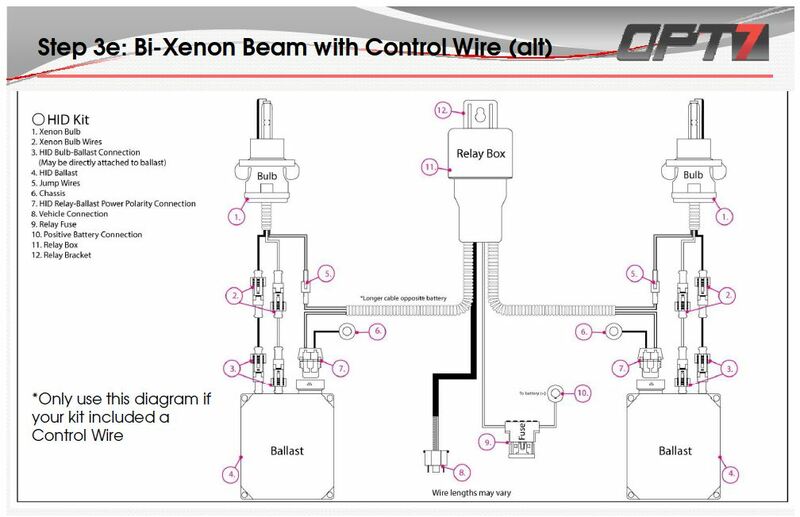 First, ensure that the appropriate Bi-xenon high beam control wire was received and installed. 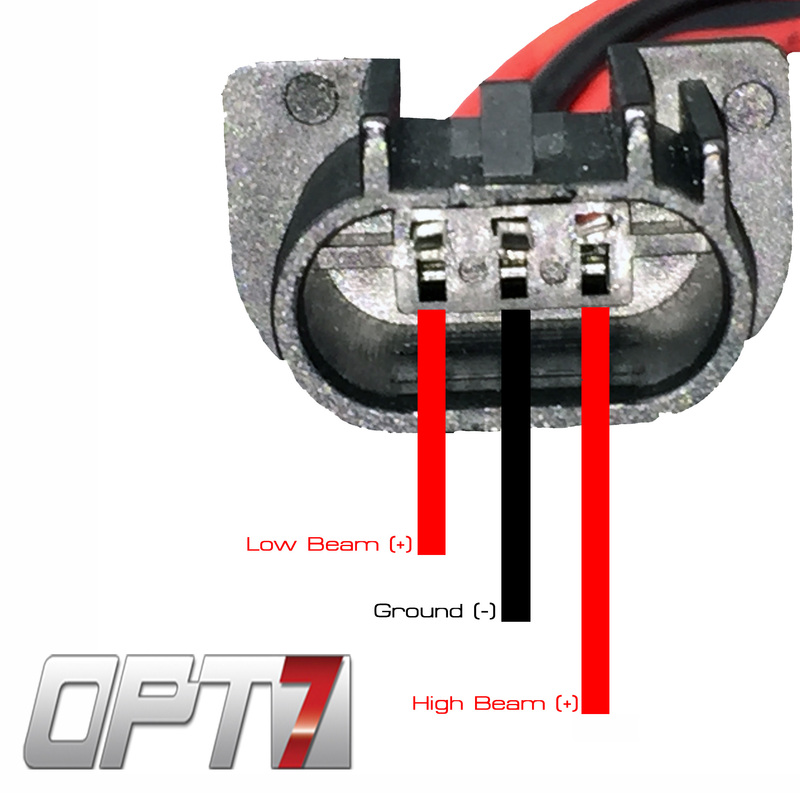 The control wire is directly responsible for the high beam setting functionality. 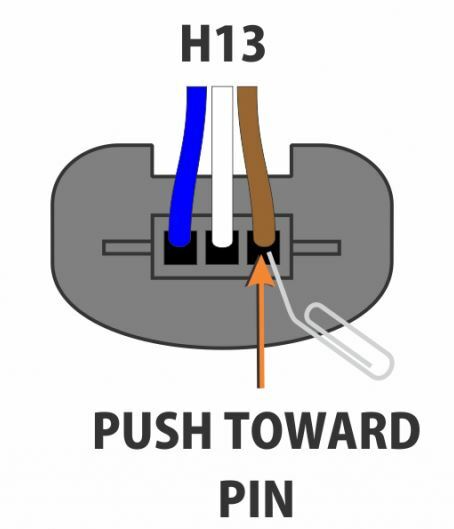 Explanation: The live (Low or High) wires do not require a ground to function correctly. So, if the low beam and ground or high beam and ground wires are swapped then the corresponding setting will not function. Solution: If the low beams are not working then remove the low and ground wires from the power harness. Swap the positions, re-insert and secure the terminal then re-test the setting for functionality. If the high beams are not working, then remove the high beam and ground terminals from the power harness, swap the positions, re-insert, secure and re-test the setting for functionality.